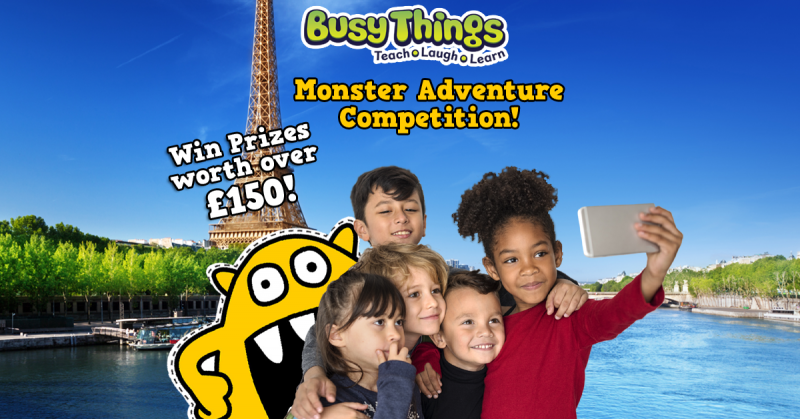 Monster's Big Summer Adventure - Competition Time! 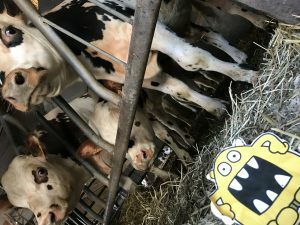 Help us to give Yellow Monster the summer of a lifetime! We’ve decided our lovely Yellow Monster has been cooped up in Busy Things HQ for far too long and it’s high time that he got out to see some of this big wide world. 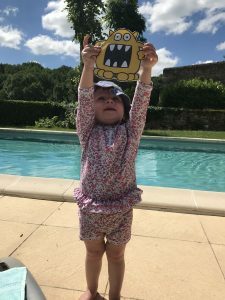 So wherever you’re off to this summer, please take Yellow Monster with you – whether it’s to the local park, shopping, up a mountain, off on a plane, to the zoo or Timbuktu he will find them all equally exciting!! 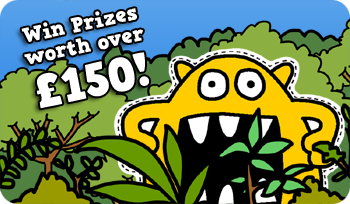 As a thank you for helping with Yellow Monster’s adventure, we’ll be giving away a HUGE stash of goodies, in fact it’s our biggest competition EVER!! You can enter as many times as you like – the more places Monster can experience the better! Step 1: Print and cut out Yellow Monster – Access the PDF below. To make him a bit sturdier we’d suggest sticking him onto a cardboard box first, you could even stick a lollipop stick to his back to make him a bit more agile! Step 3: Send us your photo or video, letting us know where Monster is and using the hashtags #BusyThings and #MonsterOnTour. Tag us on Facebook, send via Twitter @busythings or you can email them to us at YellowMonster@busythings.co.uk. IMPORTANT: Before posting, please ensure that each individual in a submitted photo or video has given you their full consent for it to be used online. If a photo or video contains a person under the age of 18, you must obtain full parental consent for submission. Yellow Monster is ready for adventure – Print out your PDF! 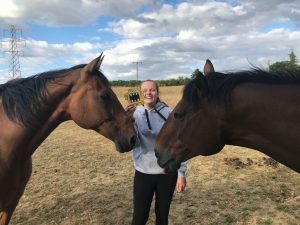 Think your friends will like our competition? Then please share the love by clicking the share buttons on this page. Competition runs until 00:00 GMT 01/09/18. The winner will be picked at random, announced and contacted by 03/09/18. By entering, you are confirming that you are 18+ years of age and that you have full permission from all individuals in the photo or video submitted for it to be used online. There is no cash alternative to the prize. You can unsubscribe from our emails at any time. Inspired by Monster’s Big Summer Adventure, we’ve created a selection of activities to help keep your little ones entertained over the summer holidays! Head over to our Free Summer Fun: Monster Kids Activity Pack blog for more info and to download the free PDF.